Looking for a spectacular performance bursting with personality, talent & flair? The Stilettos stand strong. Dazzling you with their supreme show, these sassy women own the stage! Three of New Zealand’s finest entertainers, their diverse repertoire and glitzy wardrobe create a dynamic show taking you on a journey of music from the 60’s through to today. 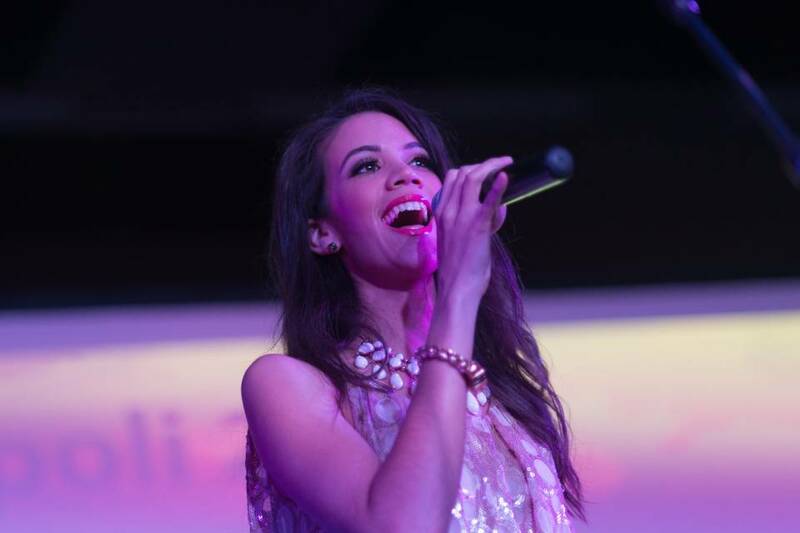 Sharon Emirali is one of New Zealand’s in-demand vocalists because of her musical versatility, classy stage presence, bubbly personality & infectious energy. She has performed extensively throughout New Zealand, Europe and Asia at high-profile corporate events including Malaysia NZ chamber of commerce annual dinner & dance, Shangri-la New Years Eve celebrations Bangkok & Singapore, Fashion Week, Cult Couture, Fast5 Netball World Series , Coca-Cola Christmas in the Park, Queenstown Winter Festival & Skycity Theatre. Rebecca Wright has been involved in musical theatre for many years, most recently performing the title role of Cinderella and Mimi in Rent both performed at the Civic Theatre in 2010 and 2011. She was the lead role of Pearl in Starlight Express 2009 NZ arena Tour. Other credits include the NZ tour of Evita and Amour Fantastique. She has starred in both Christmas in the Park and Symphony under the Stars for the last five years and was a finalist in NZ Idol back in 2006. 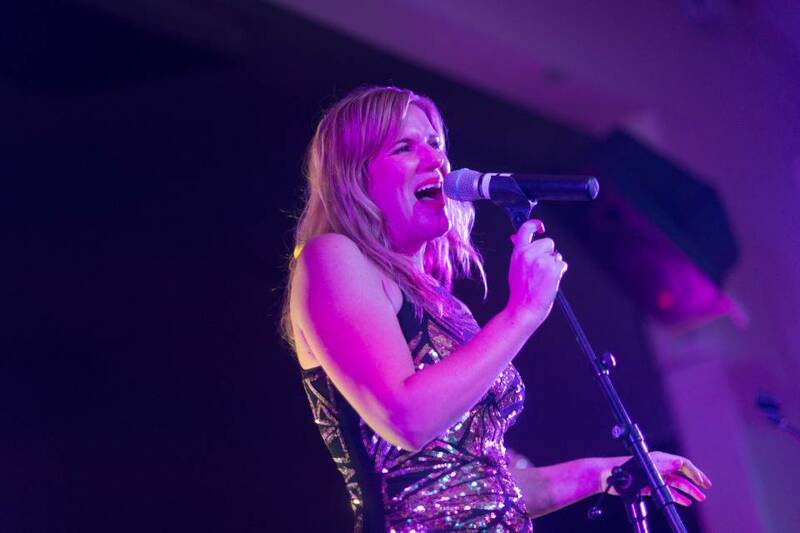 Clo Chaperon originally from Australia is an accomplished singer with a rich and soulful sound. 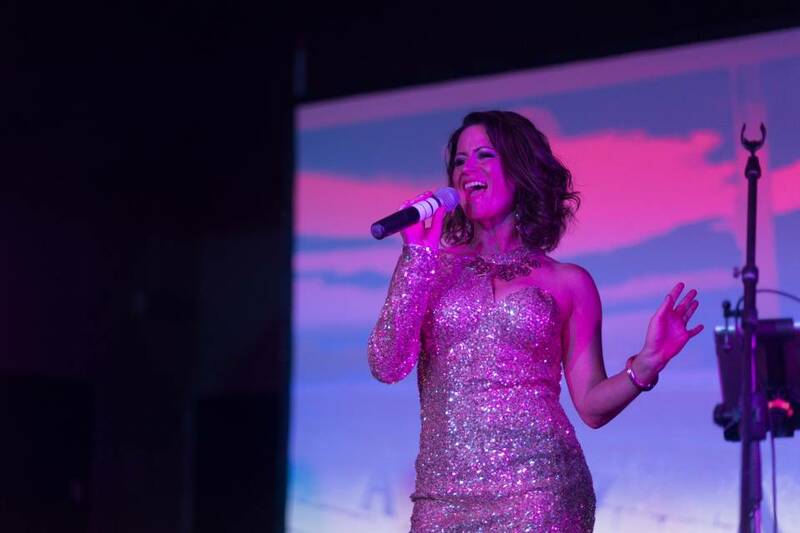 Since moving to Auckland, Clo has been entertaining crowds at numerous venues, corporate functions and festivals captivating audiences with her distinct voice and stage presence. This glamourous and experienced vocalist is guaranteed to take your breath away! 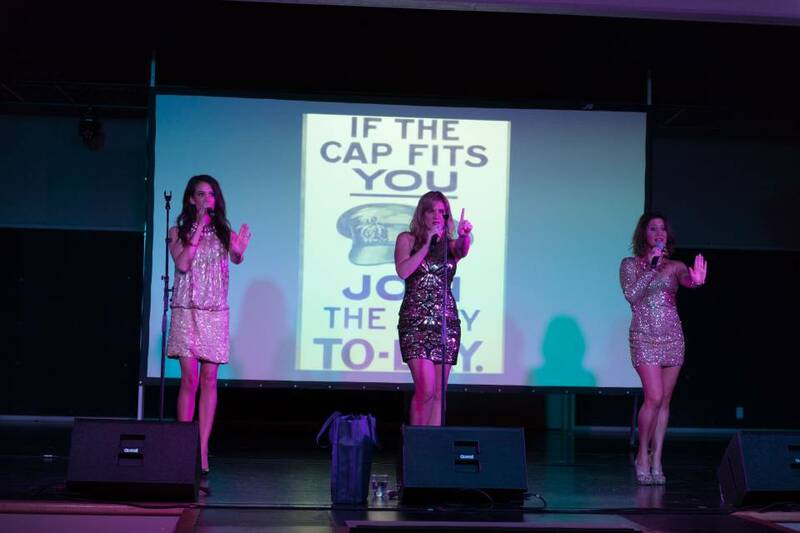 A special thank you to the Stilettos for their great performance at the Komatsu Hybrid Launch in Auckland. The Stilettos were professional, entertaining and I would definitely use them for another event in the future.